UU A Way Of Life: Will you help spread the word about the UU A Way Of Life online magazine? Will you help spread the word about the UU A Way Of Life online magazine? 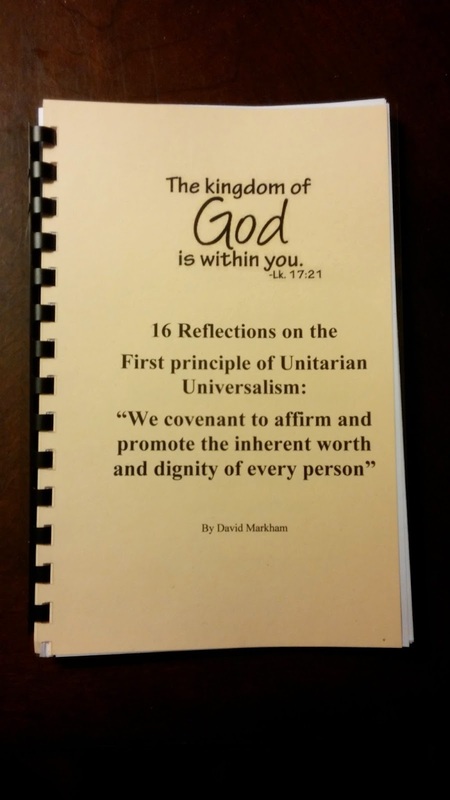 I'd like to grow the readership of UU A Way Of Life. We currently have about 200 - 300 hits per day. Will you help? You could email an article easily using the icons at the bottom of each article as well as tweet it or post it to your facebook page. Hopefully a little "taste" and invitation will spark an interest to visit. This on-line magazine can reach more people sharing our Unitarian Universalist values and it needs your help. 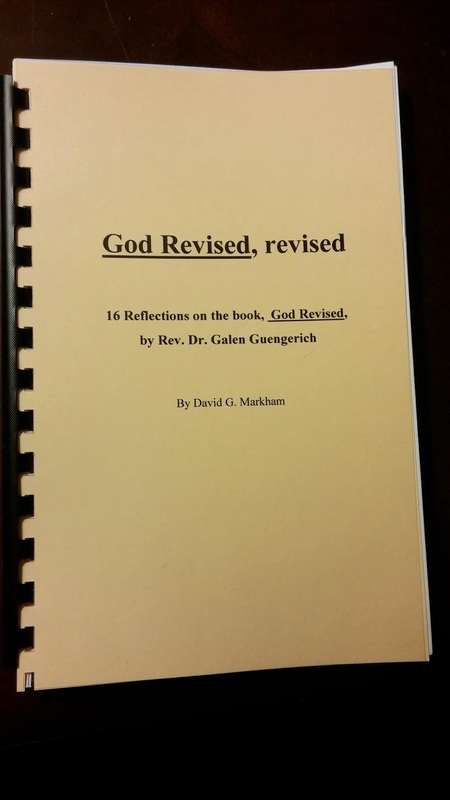 Also, the two books, 16 Reflections on the First Principle and 16 Reflections on God Revised are available for free either in a PDF file or in a hard copy for free. Both of these booklets can be used for discussion groups because each reflection is followed by 3 or 4 questions for consideration and/or discussion. If you would like a copy contact me at davidgmarkham@gmail.com. Thanks for your attention, and assistance in building this on-line community.